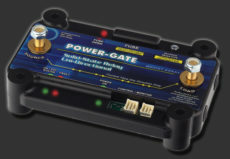 Specifically designed for automotive, military, marine, aerospace, industrial, test fixtures, and various 12 and 24 volt OEM applications, POWER-GATE devices are engineered to handle shock and high-vibration environments. Our MOSFET-based relays are well suited for switching both large inductive loads and sensitive electronic equipment like power inverters, communications apparatus, or compressors. Unlike conventional mechanical relays, POWER-GATE relays have no contacts to arc, bounce, and degrade over time. Ultra-low trigger current makes POWER-GATE perfect for power sipping electrical systems where battery management is critical. 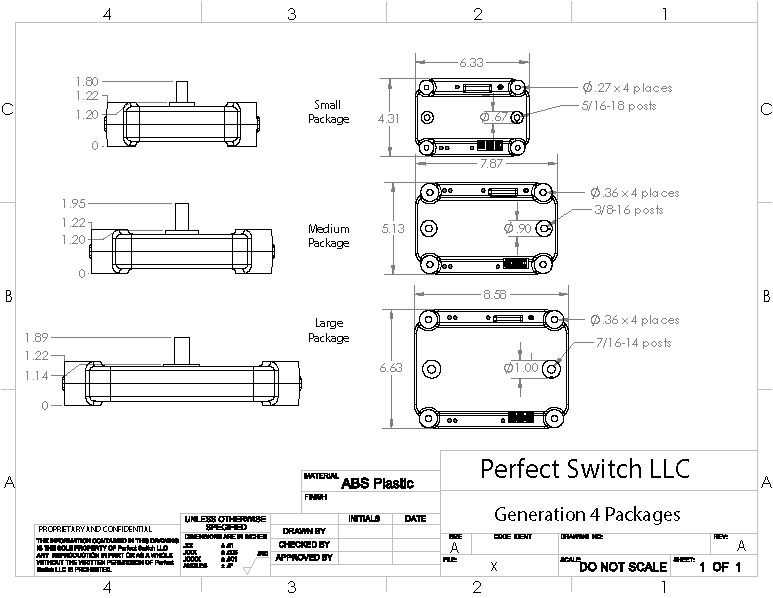 Capable of switching currents between 50 amps and 600 amps and available in small, medium, and large packages (current depending), POWER-GATE may be the solid state switching solution you’ve been looking for.